Our life is full of stories. Stories of growth, love, struggle & hard work. It is hard to express all the stories in a few words but one photo can express so many stories. A wedding is a beautiful event where two persons share same stories & start their journey together. 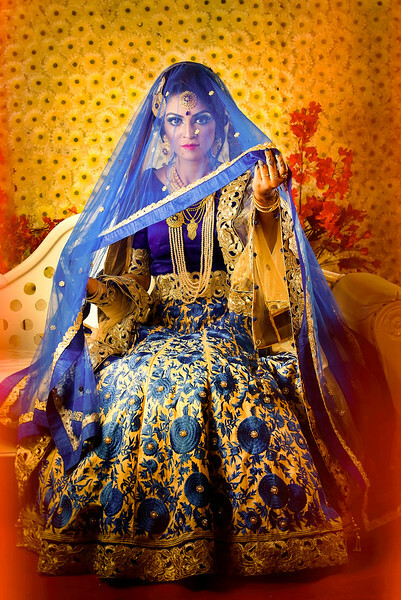 Being a wedding photographer I capture those stories, emotions & the whole festival in frames. My role comes to fruition when you can look at the images and wonder how you hadn't even noticed I was there capturing the moment. Your images should provide not just joy at remembering the perfect moment but also surprised at the moments you missed. The main challenge for a photographer nowadays not only capture the moments as it is but also it is a challenge to be creative in taking photos, make you feel beautiful with friendly behave & fun on your big day. We let you be into yourselves creating trust with our friendly approach. 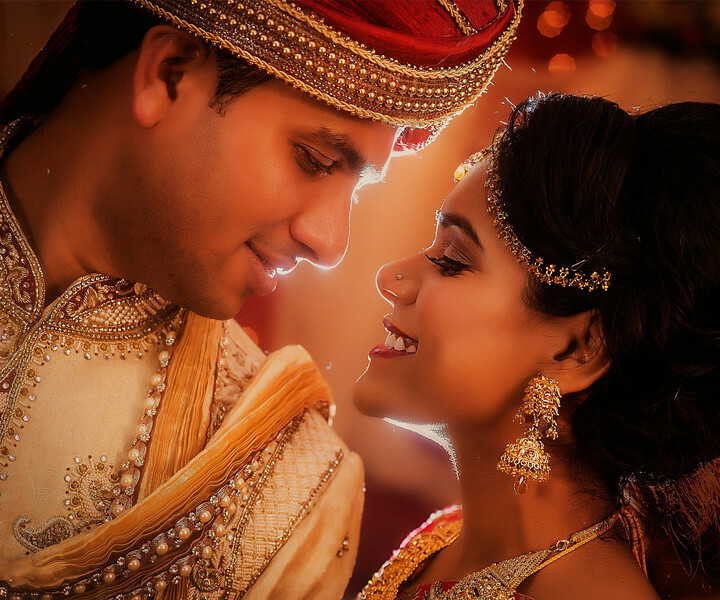 I feel blessed with posing & lighting techniques which helps to create intimate moments full of emotions. 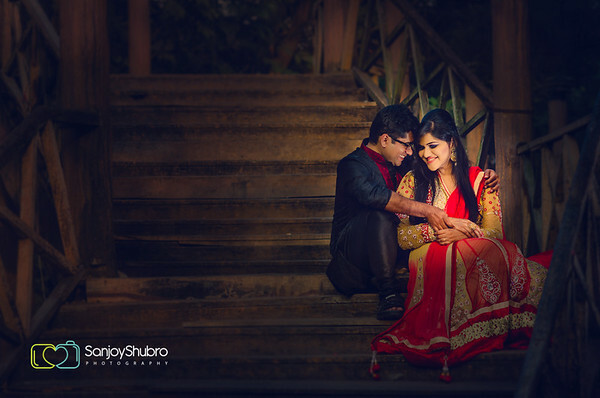 I had the good luck to have several photoshoots with the incredible photographer Sanjoy Shubro starting from my engagement to wedding,post-wedding and few other casual photoshoots. Everytime working with him was so wonderful. You are gonna instantly feel at ease with him and it is like having a friend of the family take pictures at your special occasion. Me and my husband cannot thank Sanjoy enough for capturing all the big & little moments that will help us to remember our special days forever. All the pictures tell a story. A story that up until now,was never told like this. Thanks to Sanjoy for capturing all the smiles,tears,laughter and the moments we were not able to see. We are so lucky to be able to relive our photos. It is priceless! 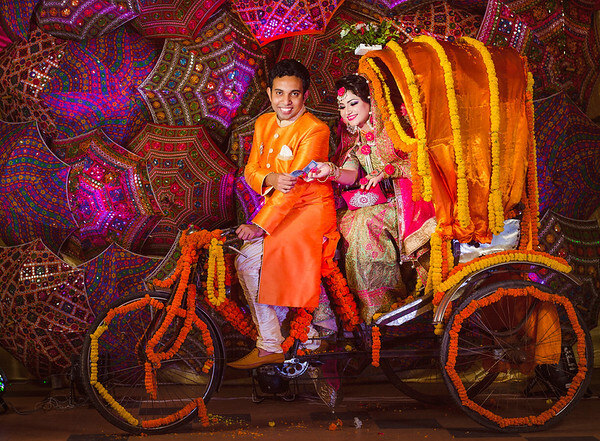 Sanjoy Shubro did the post wedding photography for our Honeymoon at Cox’s Bazar . Sanjoy’s amazing attitude,professionalism,positivity and relaxed creative style made for the most beautiful photos that we will cherish always.. and made for lots of fun too!!! 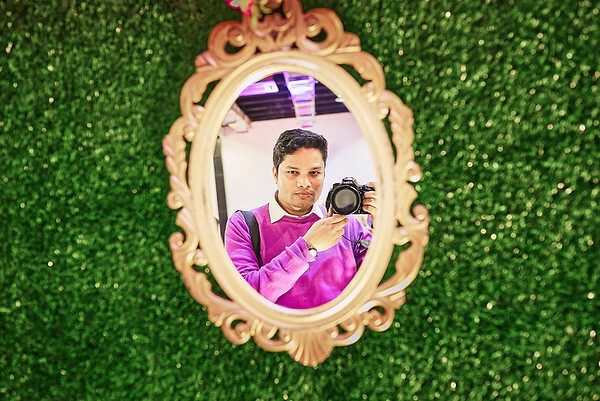 It was so surreal when we received our photos,as Sanjoy ,you captured every feeling and every emotion. I am just so overwhelmed at how fantastic you used our surroundings. Besides your strong presence on social media meant we felt like we were always kept up to date and involved in your work. 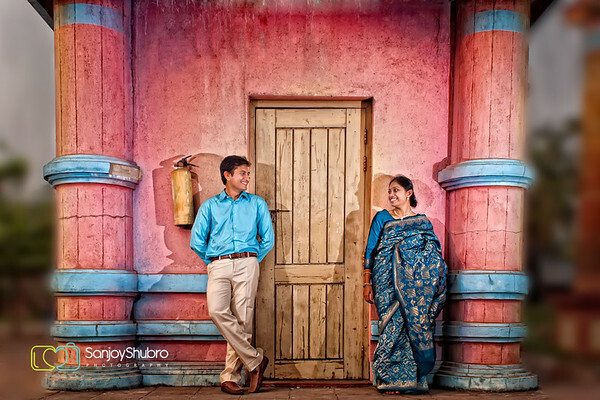 Sanjoy Shubro Photography created by you on #facebook is simply genius .This is another demonstration that you go above and beyond the role of a wedding photographer and that you genuinely care about your client. 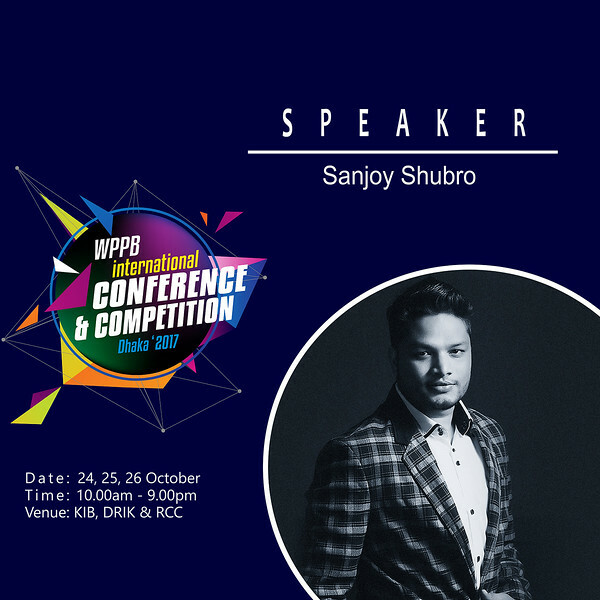 We would highly recommend sanjoy to anyone who want the natural essence of something important to them capture in print. Lastly, thank you so much Sanjoy for being prompting ,caring ,and exceeding all our expectation. Hi Sanjoy, I hope you doing good. Just wanted to thank you from the bottom of my heart for capturing all those amazing moments of our wedding programs. Every time we see those albums they just remind us how amazing those programs were. All my family members loved all the pictures. It just only happened because of you and your team's sense of imagination before clicking the shutter what I found a lot of wedding photographers do not have. And I truly admire you because of that. To be honest with you, I was very concerned about finding a good photographer for our wedding. You know how important it is for everyone. So I went through so many wedding photographers' work. I wanted to see their creative thinking in their work, was looking for something different. As soon as I saw your work through Amit, I felt that maybe I found the guy I was looking for. Seeing your previous work I was like wow, I need to dig more about this guy! From that moment I knew it's going to be very special. I told my wife look this guy is amazing. I am very glad you didn't disappoint us. Just to let you know one of her uncles was so impressed by your work that he said he want's to bring you to USA to cover his son's wedding! I don't know if this is really going to happen or not, but this is just an example of how everybody liked your work. Anyway, I know it's getting too long. I want to finish it here by thanking you one more time. My observation about you is you are a very smart, professional guy, very nice and friendly person, you always want to explore new techniques, very hard working and you always want to be very creative. Everybody will love to have a photographer who has all these qualities. You will go a long way. My very best wishes for you. If possible someday visit us. We will be glad to company you. Thank u Sanjoy da Only you and your team made it possible.. Without you, it was literally impossible. You covered almost all the little touchy moments. Saikat and I are really thankful to you from the core of our heart. I am not very good at thanksgiving, so it can be left for my better half to write up my untold emotions. Hi Sanjoy. 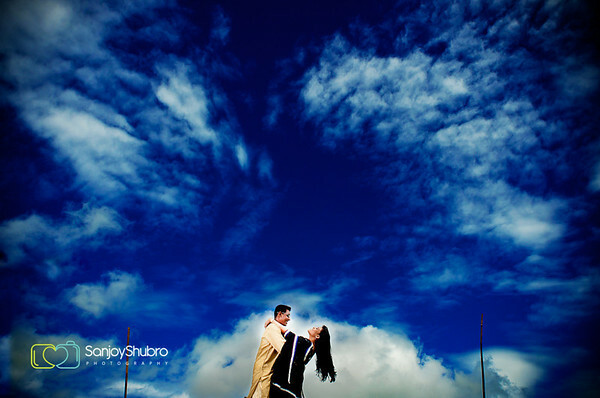 We are very grateful that we have found such a wedding photographer like you. All my friends and well wishers admire the quality of our wedding photos and I always told them all credits went to Sanjoy and his fabulous team. You and your team-mates are very professional. I really appreciate the way you let us be easy during photography session and made the best out of us. Thank you for your effort. Puja and I are big fans of your photography and we talk about you many times in our conversation. The way you covered the subtleties of our happy moments is excellent. Thank you again for letting our moments live forever. We were going through our post wedding pictures and remember we have to write you a testimonial. 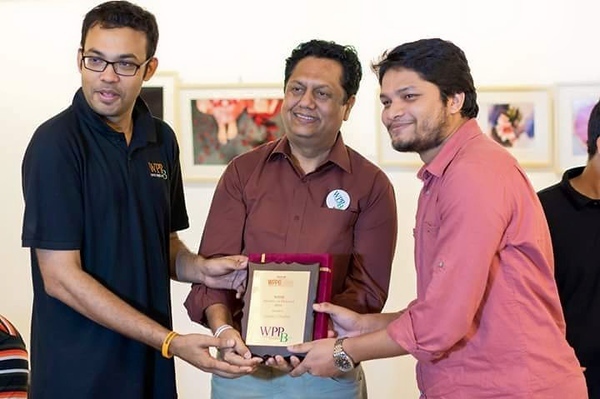 Sanjoy subro bhai you are something else; bangladesh is lucky to have a photographer like you. After doing photo shoot with you we are not satisfied with photographers here. We really wanted to for a photo shoot after we had our baby. We hated the job American photographer did because we knew you could've done a lot better and creative. If you're ever in new york we'll be your first clients. Why spend soo much money on photography? Few months after the ceremony, it's the pictures that gets everyone excited. Not food or the venue. 20 Years after the ceremony, it's the pictures that will bring all those good memories back to life. It's the pictures that will put a smile on your face when you will be old and won't have any teeth 🙂. 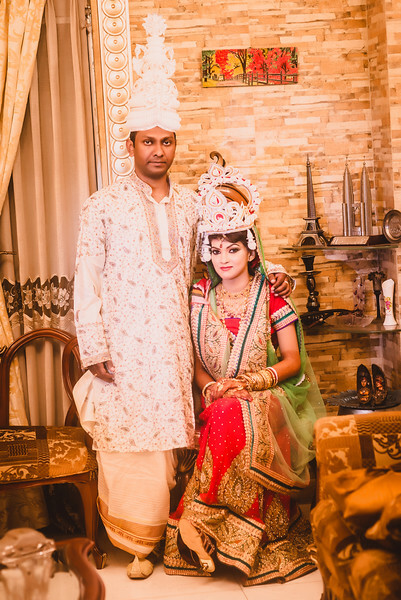 Yah I feel honored.my wedding pictures are so so beautiful.special thanks to Sanjoy Shubro vai and his team.sanjoy vai u shot our programmes with so much dedication that I can't forget those moments...u and ur team are just like our family..ami r Mustafa Murshed Akash luv u guyz a lot.